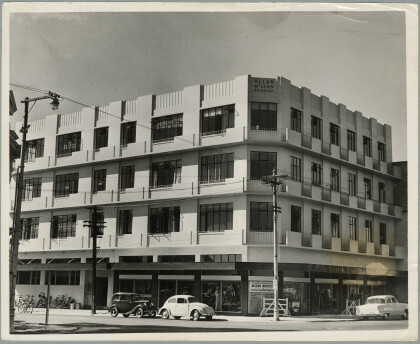 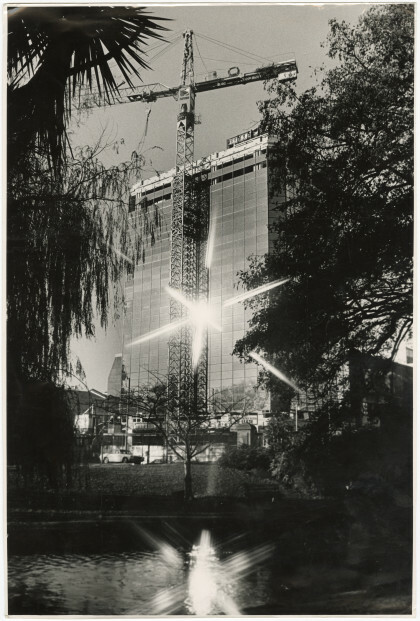 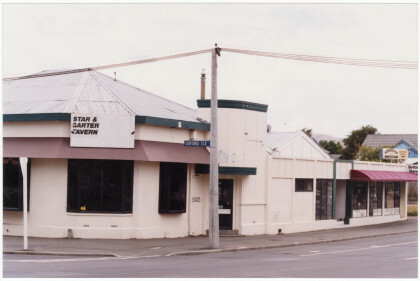 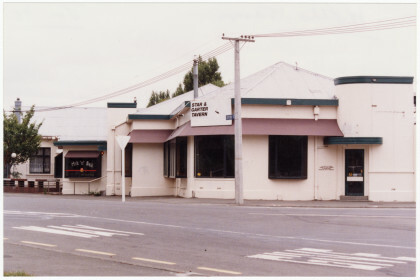 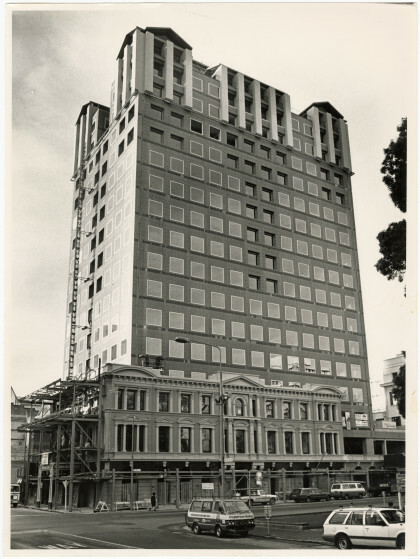 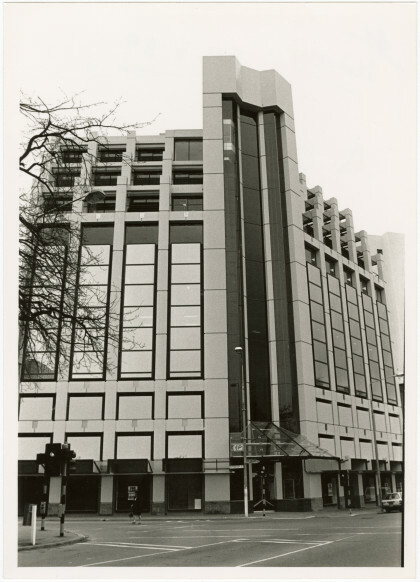 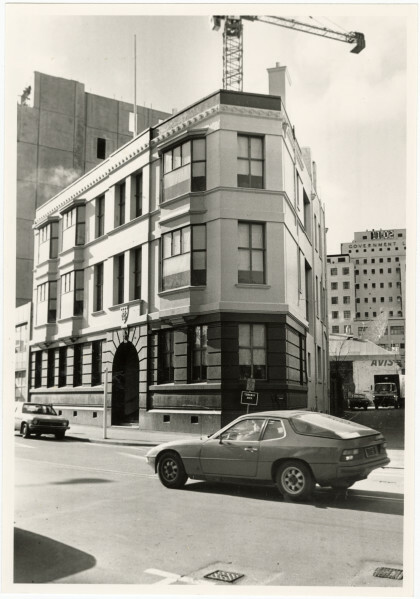 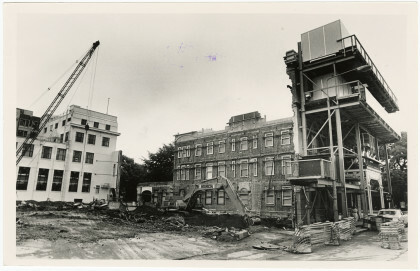 Exterior of the Star and Garter Tavern on Oxford Terrace. 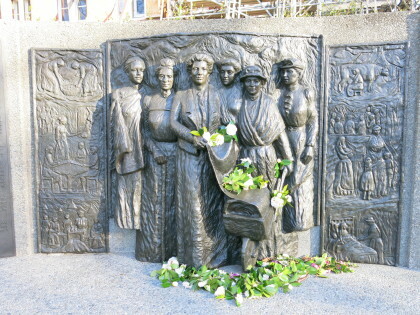 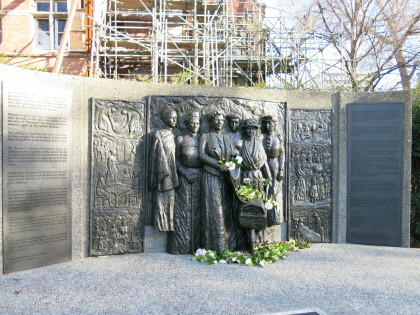 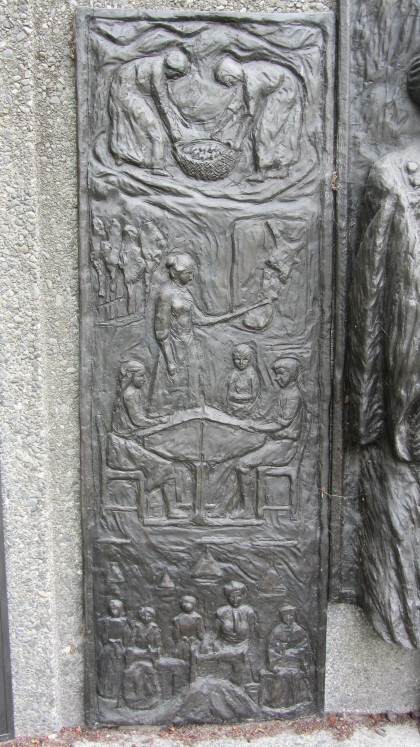 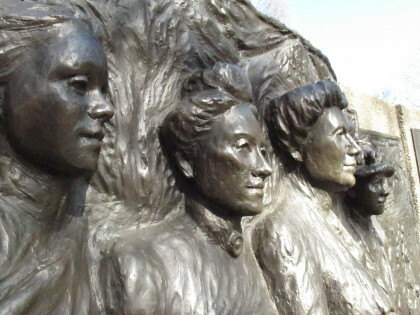 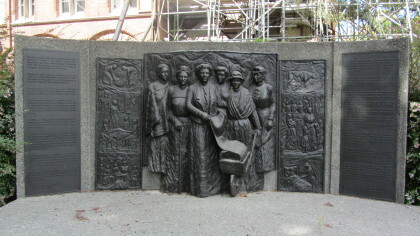 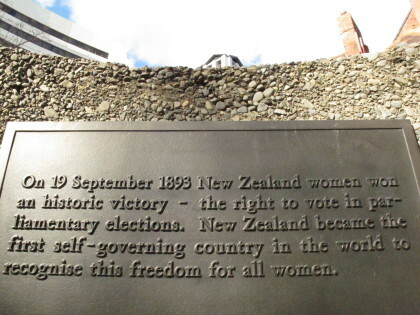 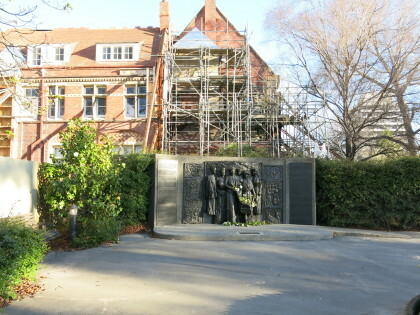 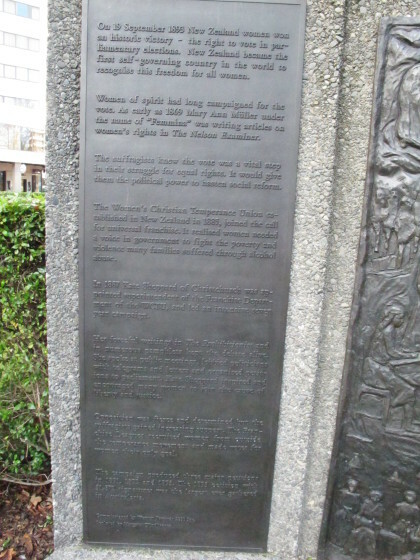 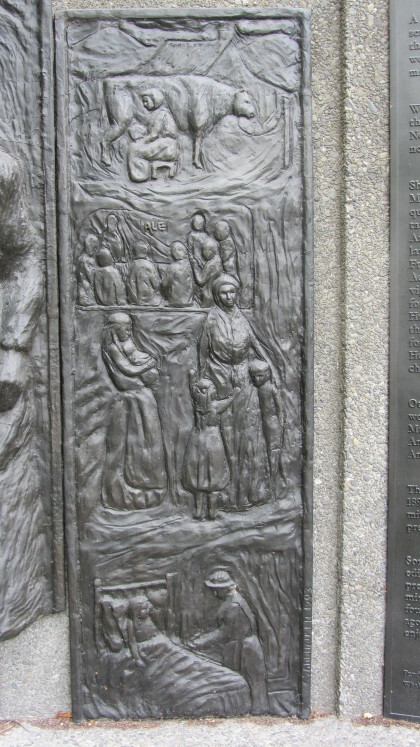 Kate Sheppard National Memorial, detail of left panel. 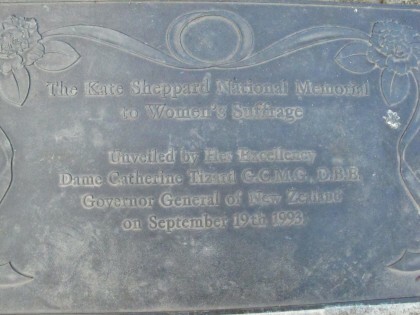 Kate Sheppard National Memorial, detail of right panel.